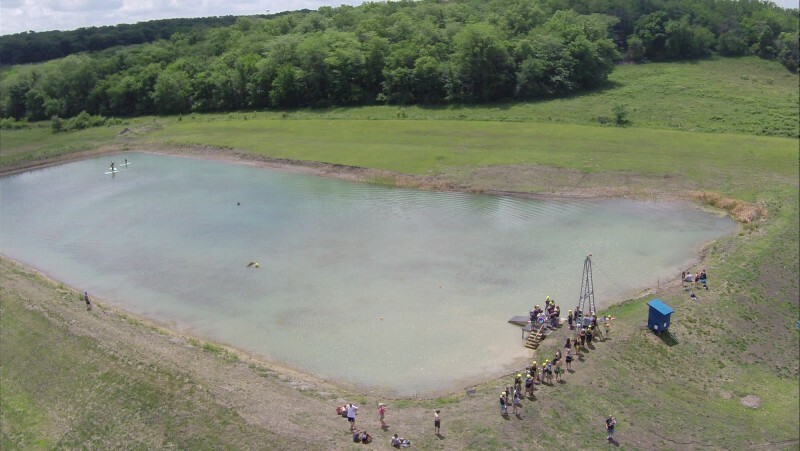 The 7.5 acre lake is the home of our 5 tower Rixen Cable. The overhead cable system has the ability to carry 6 riders at the same time. 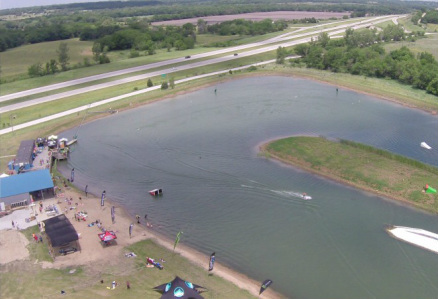 The cable lake has a wide variety of kickers, rails, boxes, and other various features. There is something at KCW for every ability level! The 2.0 cable system is great for beginners. The cable takes you up and down the lake without having to make the turns. You can do a deep water start, which is easier for beginners than trying to get off the dock at the big lake. 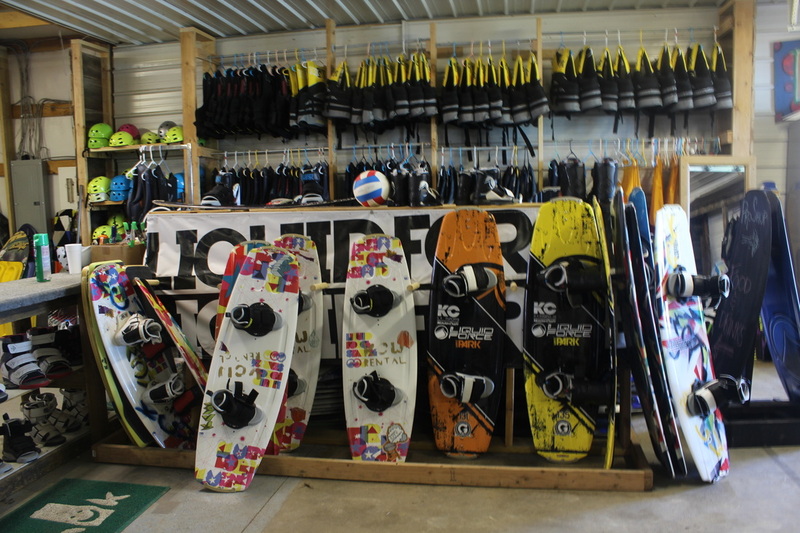 We have a full service surf shop! Our rental boards & bindings are exclusive to Liquid Force’s latest and greatest boards, bindings. ~Liquid Force Boards, bindings, skates, tip protectors, vests, kids boards & bindings, infant - youth vest, helmets, hats & soft goods!